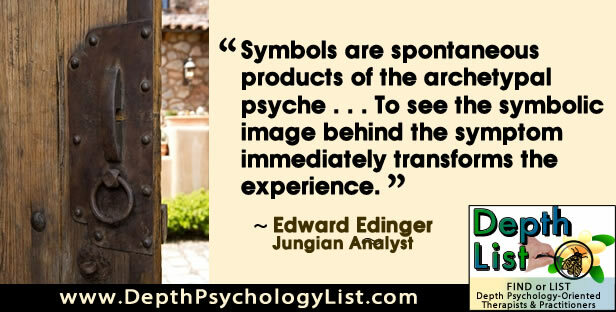 Image source: Jungian and Depth Psychology quotes and images. This piece is almost directly from my personal notes. I thought it important to get this out there as soon as possible. I may expand on this later. Source: The Inner World of Trauma: Archetypal Defences of the Personal Spirit, p69. … Which is why no one wants to talk about it and anyone who tries to get rid of corrupt psychiatry is side-tracked or destroyed ! Society has an unconscious “contract” with corrupt psychiatry. Corrupt psychiatry dissociates collective pain/trauma/guilt/remorse. Of course this is exactly what we see happening. Extreme injustices are covered up. Forms of organised crime like Ritual Abuse are obscured. Intelligent actors like Freud/Jung/Velikovsky are split off. Jung’s extraordinary dialogue about Alchemy in his works is obscured like it’s some kind of dark ages Middle Ages text ! This has been going on since the 19th century. CLASSICALLY people WHO ARE IN PAIN are dragged away, not “to be treated” but because of this meta/macrocosmic contract society has with psychiatry to act as daimons tasked with dissociating the COLLECTIVE unbearable pain/trauma/shame/anxiety/guilt/remorse.